The Unitarian Universalist Association (UUA) is considering adding an 8th Principle. USG’s Ending Racism Committee and Rev. Kent would like to see USG adopt it in support of the denomination as a whole adopting it. At the 2017 General Assembly, the UUA created a study commission to consider adding an 8th Principle. There is also a possibility that all the Principles will be examined. When the American Unitarian Association and the Universalist Church America merged in 1961, they created the first set of Unitarian Universalist Principles. A Bylaw requires that the Principles be reviewed at least every 15 years. They were updated in 1984 and modified in 1995. “Beloved Community” is a term first coined in the early days of the 20th century by philosopher-theologian Josiah Royce. It gained popularity through the prophetic work of Martin Luther King Jr. and the Civil Rights movement. Beloved Community happens when people of diverse racial, ethnic, educational, class, gender, sexual orientation backgrounds come together in an interdependent relationship of love, mutual respect, and care that seeks to realize justice within the community and in the broader world. Our Seven Principles have not been enough to prevent the cumulative impact of implicit bias over time. While we currently recognize the inherent dignity of every person, and are committed to justice, endorsing the 8th principle, asks for a commitment to undertake a dedicated journey to achieve justice for all oppressions starting with racism. 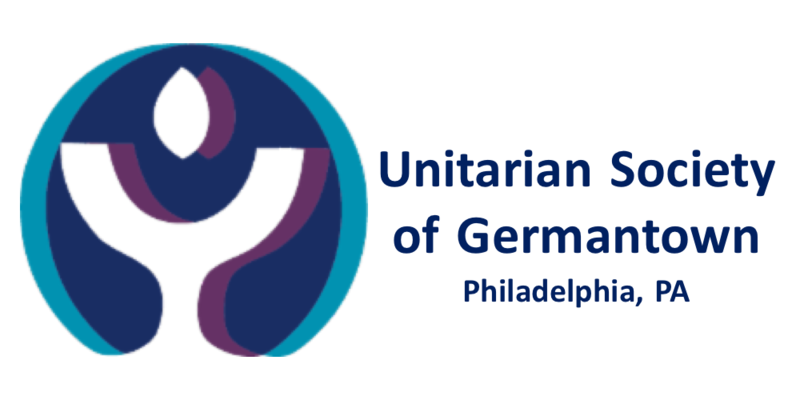 We as UU’s have made progress with equality for women and gays and lesbians, though not so well with the trans community, but racial issues have been problematic within the UUA since literally the beginning. We have not made much progress over the years, which is why we need to be explicit now. Within Unitarian Universalism our problem is not conscious, aspirational White Supremacy, which seeks to intentionally create a more racist society. Yet, despite our best intentions, living in a racist, sexist, classist, heterosexist, ableist society has caused each of us to internalize and perpetuate systems of oppression in various ways. We are hoping adopting the 8th principle will help us consciously work to end racism and other oppressions while becoming accountable to those within our congregations who are being oppressed. If you have more questions, look for people with “Ask me about the 8th Principle stickers” on Sunday mornings or reach out to the following people who are happy to answer questions: Eli Scearce, Gail Mershon, Nancy Anderson, Dev Howerton, Lois Murphy, Andrea Durham, Treva Burger ot Rev. Kent.